To apply for membership, fill out and submit the form below, or download a printable application form that you print, fill out and mail. 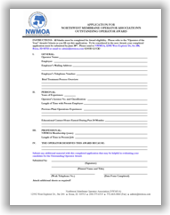 I am interested in running for a position on the NWMOA Board of Directors. I am interested in presenting at a Symposium, Workshop, or hosting an event at my facility. How many Additional Members will you include in this application? 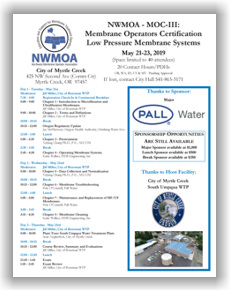 If paying by Check, make payable to Northwest Membrane Operator Association, and mail to 12592 West Explorer Dr., Ste. 200, Boise, ID 83713.